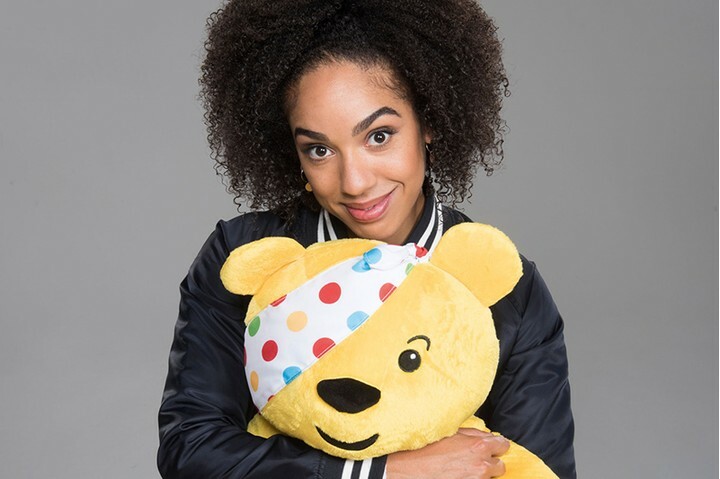 Doctor Who episodes boil a lot of timey-wimey plot into bite-size chunks of around 45-50 minutes. So, it’s not uncommon for special installments to be extended by 10-15 minutes or so. 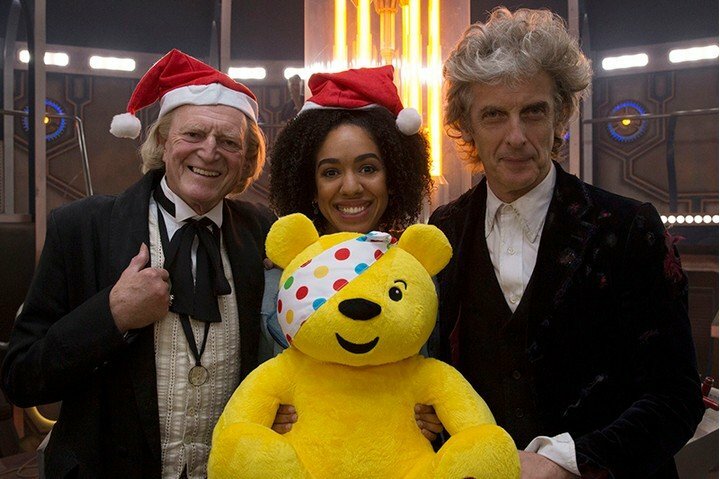 It turns out that Peter Capaldi’s final appearance as the Twelfth Doctor, in last Christmas’ “Twice Upon A Time,” was originally quite a bit longer than this, however, as the initial cut came in at a feature-length 90 minutes. Former showrunner Steven Moffat revealed this interesting fact while taking part in an interview with his predecessor in the big chair, Russell T. Davies. The chat sees the pair speaking on the subject of the recent release of a batch of novelizations of their TV episodes. 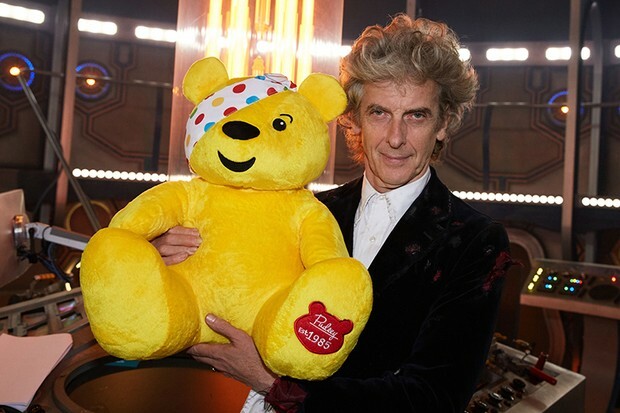 On the topic of the Twice Upon A Time book, Moffat explained that author Paul Cornell had a lot of additional material to bulk the story up with as there was around 30 minutes removed from the broadcast episode. If all of that extra footage was featured in “Twice Upon A Time,” it would make it one of the longest Doctor Who episodes ever. Even the 50th anniversary special, “The Day of the Doctor,” which was promoted as a feature-length extravaganza and shown in select cinemas, only came in at a trim 75 minutes. Those fans hoping to find all of the excess material reinserted into the novel might be disappointed, though. Moffat went on to say that he left it up to Cornell to decide what went into the book and what didn’t, explaining that much of the deleted scenes stayed that way. A few additional sequences did make their way onto the DVD release of “Twice Upon A Time,” though, while alternatively, you can also read the novelization of the Doctor Who episode if you’re still yearning for more, as it’s now available from BBC Books.